Here are the latest sermons from Gateway Stetson Hills Campus. There will be more sermons to come, so be sure to subscribe to our podcast on iTunes. Please click on the appropriate icon to hear that sermon series. 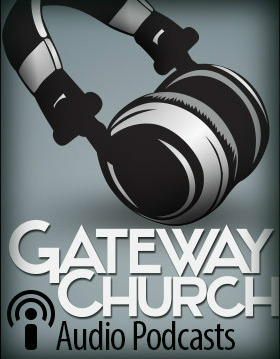 * If you are interested in helping Gateway Church with sound or podcasting please contact us.